All Bridgewater homes currently listed for sale in Bridgewater as of 04/24/2019 are shown below. You can change the search criteria at any time by pressing the 'Change Search' button below. If you have any questions or you would like more information about any Bridgewater homes for sale or other Bridgewater real estate, please contact us and one of our knowledgeable Bridgewater REALTORS® would be pleased to assist you. 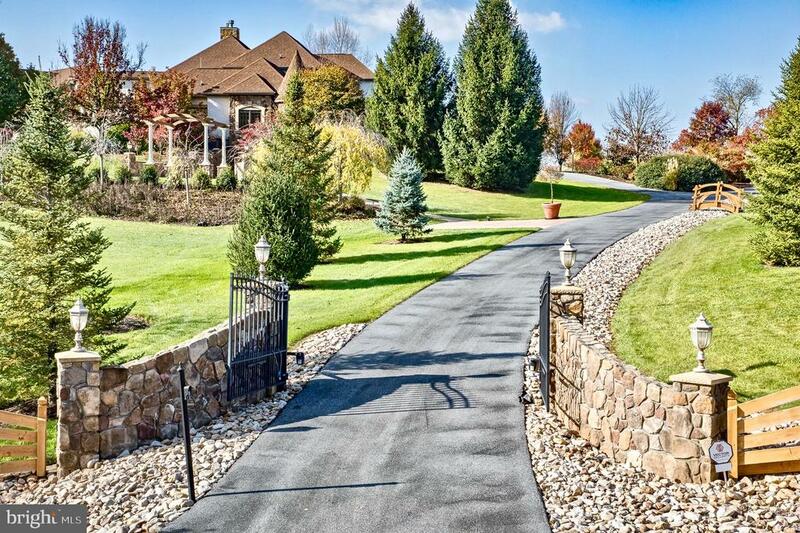 "This incredible custom home has so much to offer. From the indoor sports court, to the pool and the hot tub, this home is great for entertaining. The property is landscaped beautifully and you could easily spend every spare minute enjoying the park like setting and mountain views. Whether you have a large family, love hosting or would like to start a B&B, this property can help you live your largest dreams. Be sure to check out the virtual tour to get a feeling of walking through the home, the photos cannot do it justice."